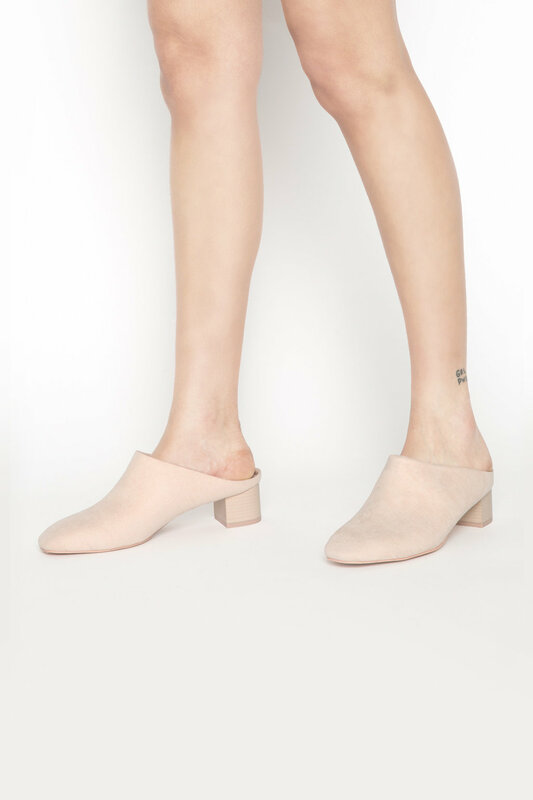 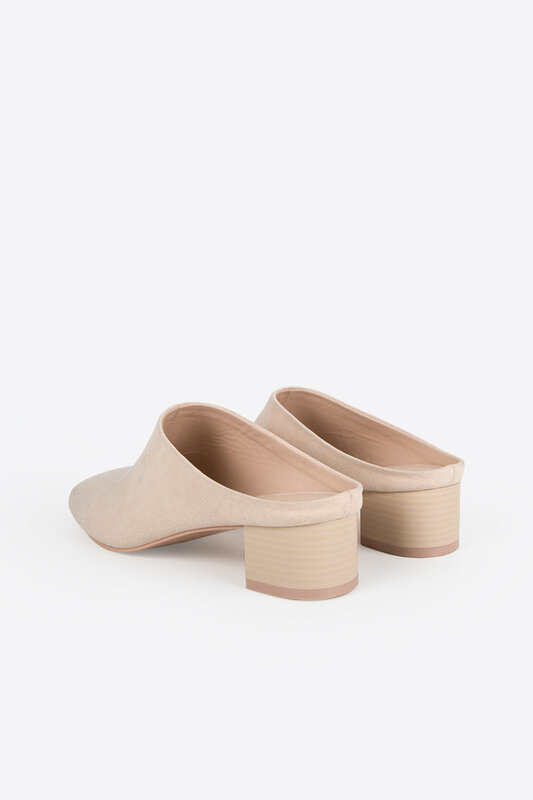 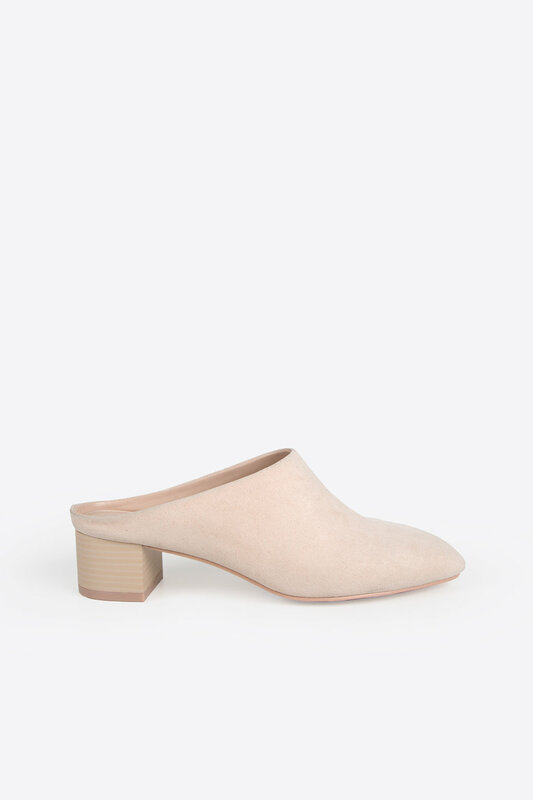 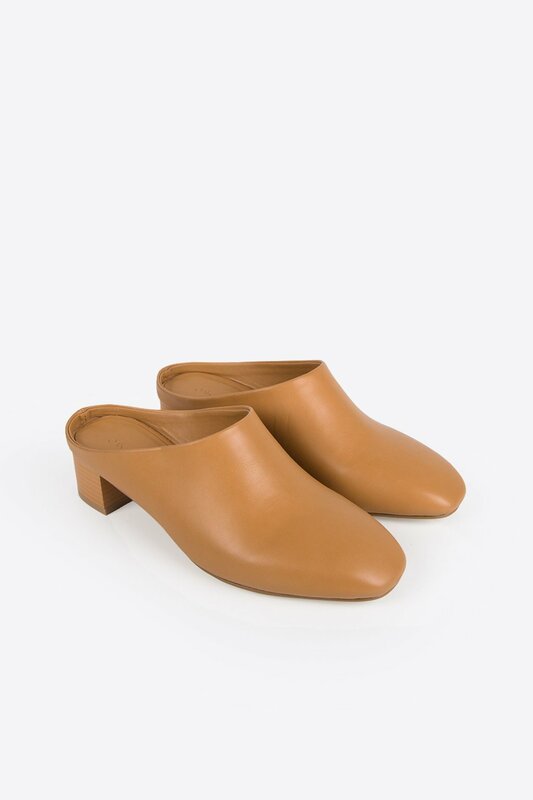 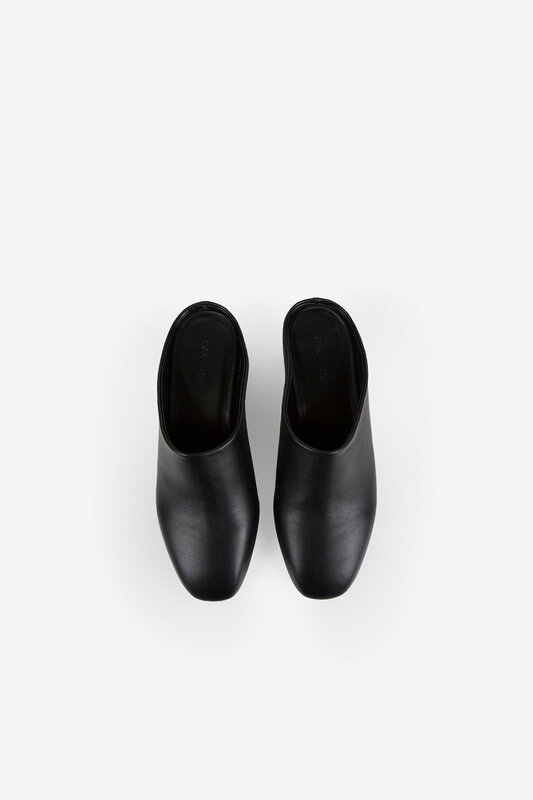 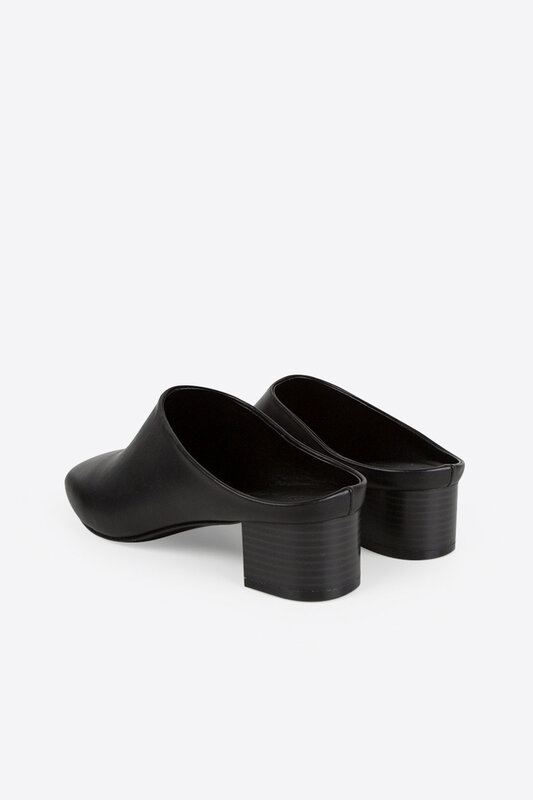 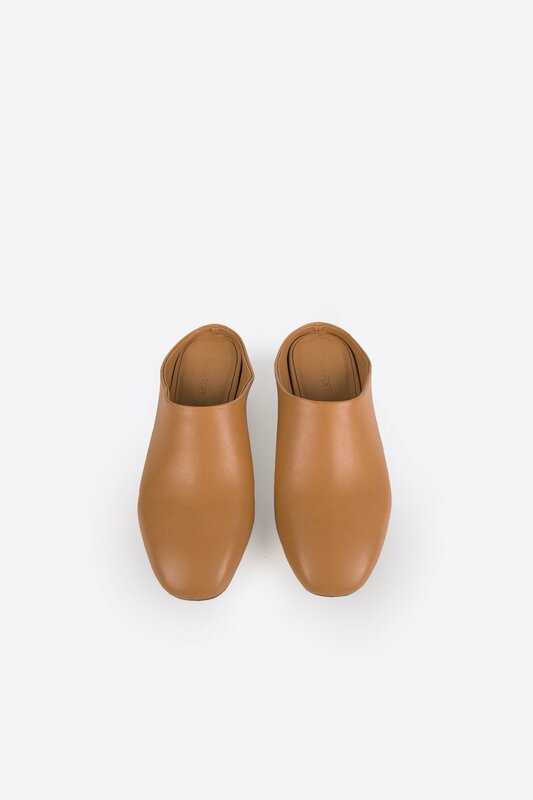 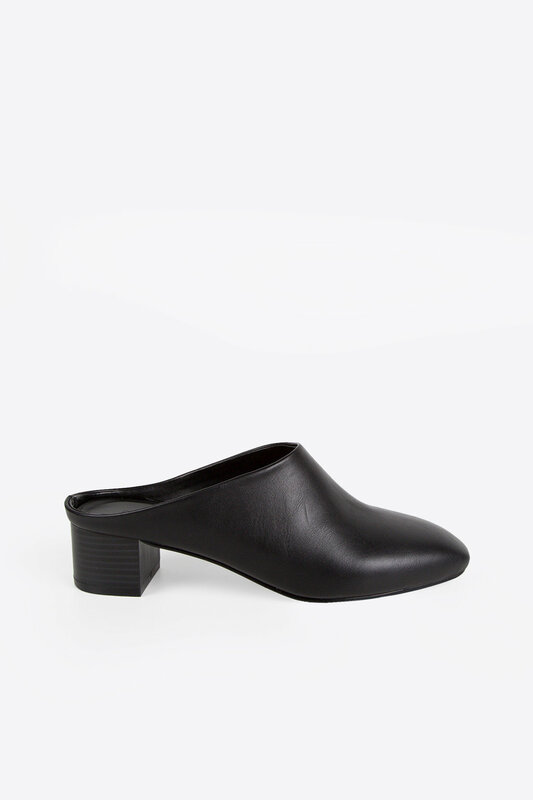 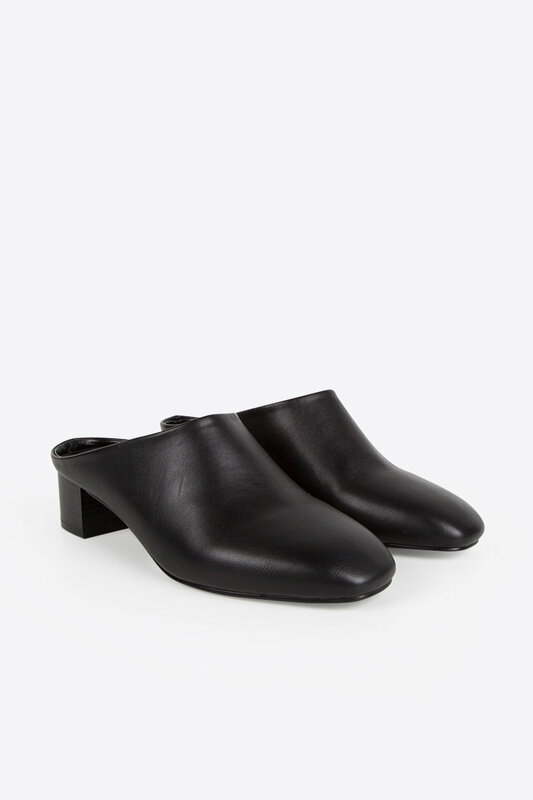 Elegantly crafted, these minimal heeled mules are designed with a sculpted squared toe and block heel. 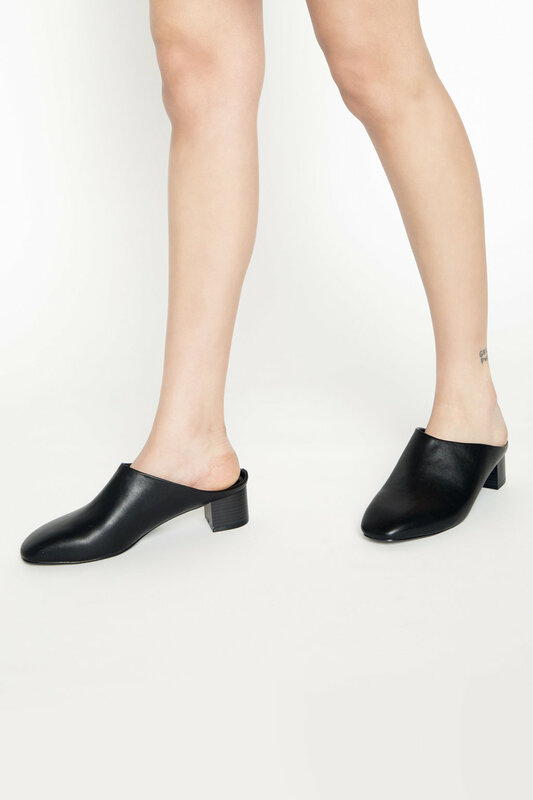 With an easy slip-on shape, this pair of shoes is incredibly comfortable and versatile for styling. 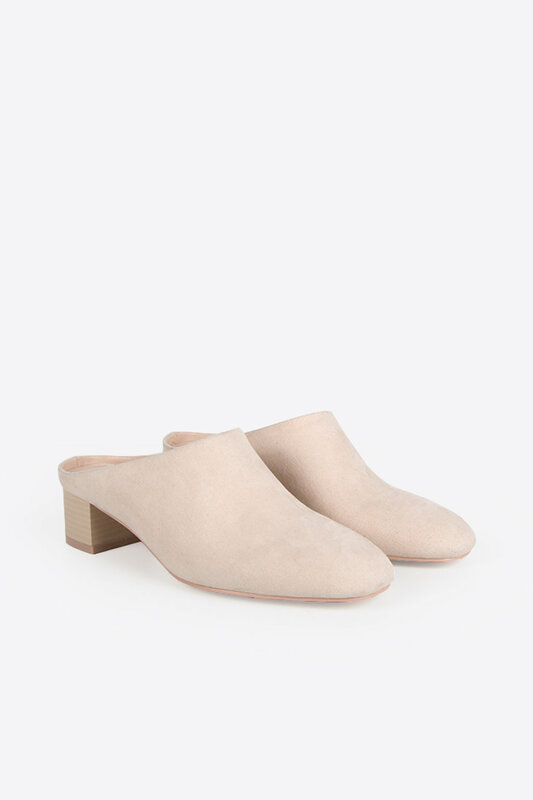 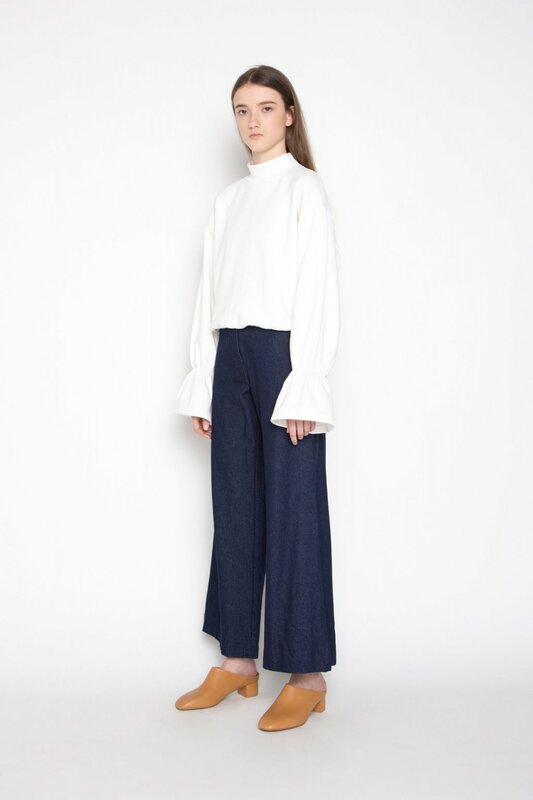 Pair with your favourite outfit, as they look just as good with trousers as they do with a skirt. 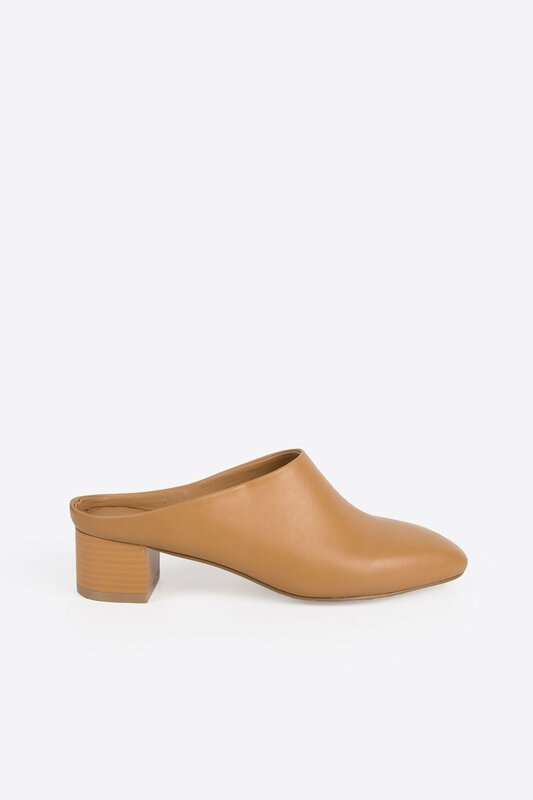 Also available in Camel and Beige.